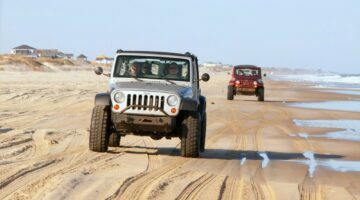 Here’s how to enjoy a stress-free day on the beach in your Jeep – what to do before driving on the beach AND what not to do! 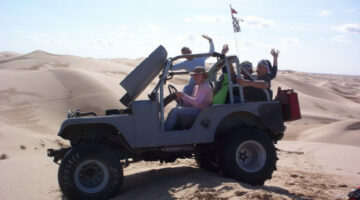 Sand driving tips, tire pressure advice, and a list of beaches you can drive on. The benefits of window tinting (especially DIY window tinting) can’t be beat! Here’s how to apply Jeep window tint yourself – and not mess it up! Hey, if I can do it, then you can too. 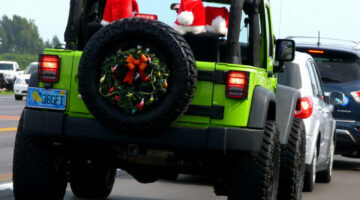 These Jeep gift ideas are on my wish list this year. But I truly believe they’d make any Jeep owner in your life happy. They’d make excellent gifts no matter what your Jeeping passion. 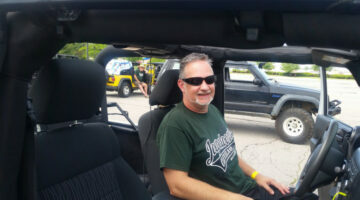 My Top 3 Online Jeep Forums For Helpful Jeep Advice – Which Jeep Forum Is Your Favorite? Where do you turn when you have a specific Jeep question? I often turn to a Jeep forum. See why these are my favorite Jeep forums – I’ve listed the pros and cons of each. I’ll never forget the first time I experienced the dreaded death wobble in my Jeep. It was terrifying! 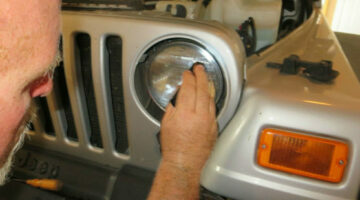 Fortunately, I was able to fix my Jeep death wobble – here’s how I did it. Have you been camping in your Jeep yet? 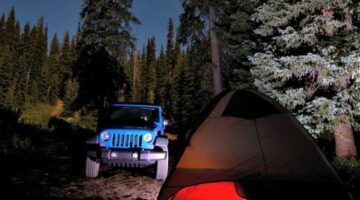 Here are all my best camping Jeep tips that I’ve learned after years of Jeep camping – or Jamping as I like to call it. There are only 2 items on my summer Jeep maintenance checklist – both vitally important to your rig’s wellbeing. For years of Jeeping fun, do this now! 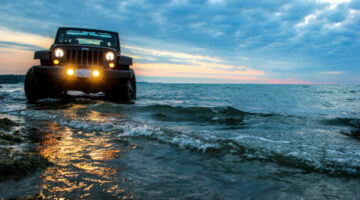 Wondering where to take your Jeep this summer? 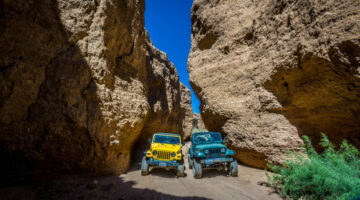 Here are my favorite June Jeep events & destinations for this time of year — one in each region of the U.S.
See why these are my top 3 picks for summertime Jeep add ons: #1 Summer Jeep top, #2 Windjammer or windscreen, #3 Jeep window tinting. 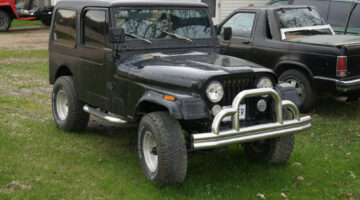 A Jeep CJ-7 looks like a Jeep Wrangler, but they’re not one in the same. Here are the similarities & differences between Jeep CJs and Jeep Wranglers. I wish I could go back in time and tell these 4 things to my younger, Jeep-owning self. They would’ve saved me heartache, time & money as a new Jeep owner.